Everybody in the auto industry is looking to lose weight these days. With CAFE requirements creeping ever closer, all manufacturers want to improve their miles per gallon average. And the best way to do that is by lightweighting – finding lighter materials that are just as safe to use in production. And since everyone is doing it, John McElroy has put together the perfect panel to touch on the topic. 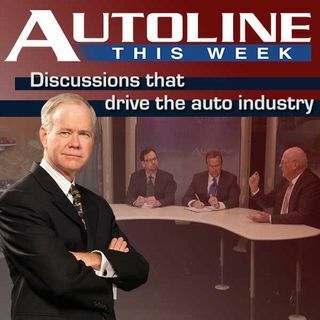 Joining him is Carla Bailo the head of R and D for Nissan Americas, the CEO of CSP Plastics ... See More Frank Macher and Rose Ryntz from International Automotive Components.